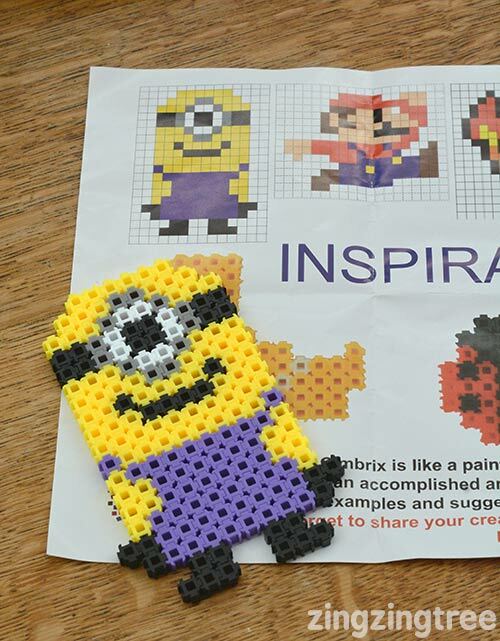 Move over Hama beads there’s a new kid on the block called Simbrix and it’s causing a lot of excitement. 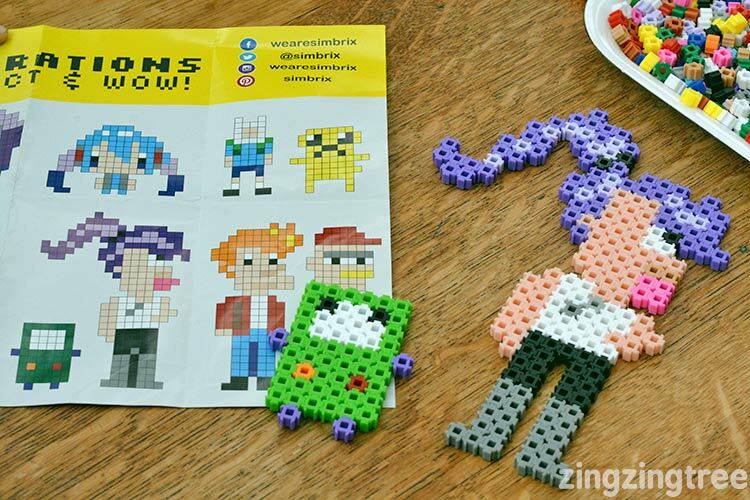 Unlike Hama beads (perla if you’re in the US) there’s no need for a peg board, you don’t need tweezers and most importantly the finished creation stays solid and can stand up … without ironing!! They work a but like teeny jigsaw pieces having two tabs and two indents on each piece that you use to connect them together and that’s what makes them so much easier to use. Because they interconnect (and it’s a nice snug join) they’re stronger and more robust meaning that they won’t fall apart that easily… gone are the tears as your child leans across the table to get more pieces and accidentally knocks the beads out of position all over the table, or even worse all over the floor! This inbuilt strength also allows the finished piece to stand up on it’s own without the need of an iron, so depending on the complexity and natural balance of your creation it can be left as an ornament and be played with. The lack of ironing also means that the finished piece can be broken up again and the pieces used to build something else… a bit like teeny lego. And of course if you want to keep it for ever or give it as a gift you can gently iron over the top to fuse the plastic pieces together just like Hama beads. There are three kits available at the moment that all come with a cotton storage bag to keep the Simbrix in but you can also buy individual colour packs as well (17 colours at this time). The Simbrix are made of low-density polyethylene (LDPE), are 100% recyclable and do not contain harmful chemicals. There are even glow in the dark Simbrix! Each kit comes with some inspiration sheets to give you ideas and the Simbrix website also has these sheets available for download plus a few additional ideas (there’s a Star Wars Sheet!). My girls loved doing using the Simbrix and spent a quiet few hours creating their little models. They loved the inspiration sheets that were large and easy to follow and were quickly able to produce some fun characters. 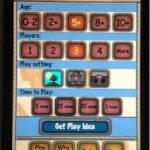 A great all round little building block! You can currently buy them on Amazon (UK) (US) and the Simbrix Website. 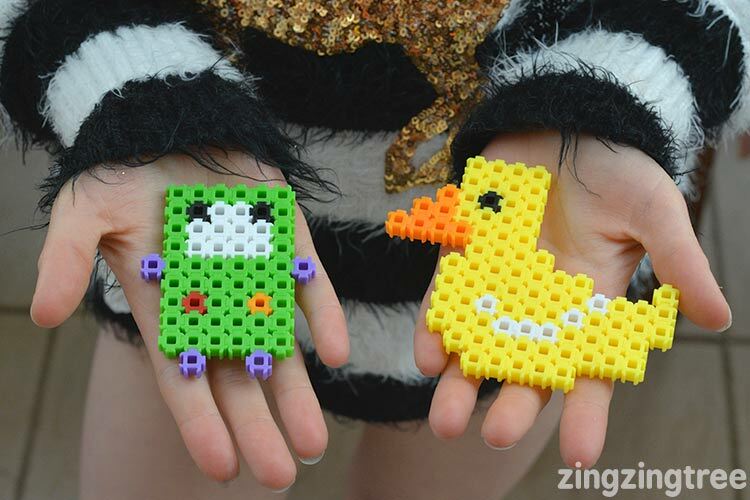 Love the look of these kits, my son gets so frustrated with the ‘fused beads’ that keep moving, I know he’d love these. Great as boredom busters on raining weekends and the long summer holidays. How cool. I love anything that works on fine motor skills. I also like that you do not have to iron them! 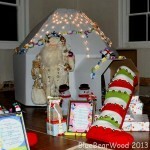 These look fab, my younger two would love to have a go with them. Kits like this are fabulous fun, as long as the pieces stay on the table! I’d end up stepping on them in my house!! 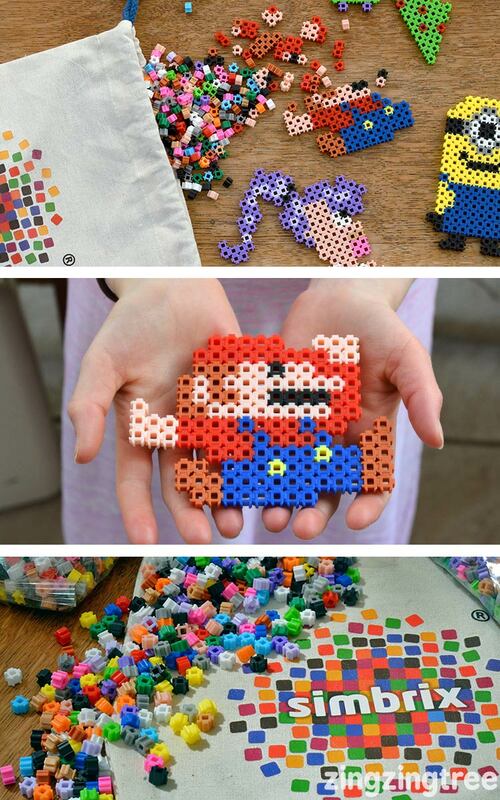 These sound really interesting, they remind me a bit of hama beads but without the need to iron them! 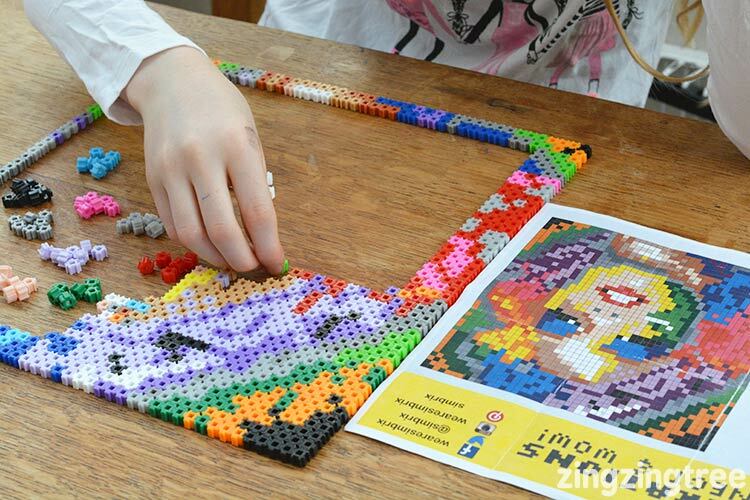 This looks like an awesome craft for kids, a bit like Lego but with the option of being able to keep what you make! 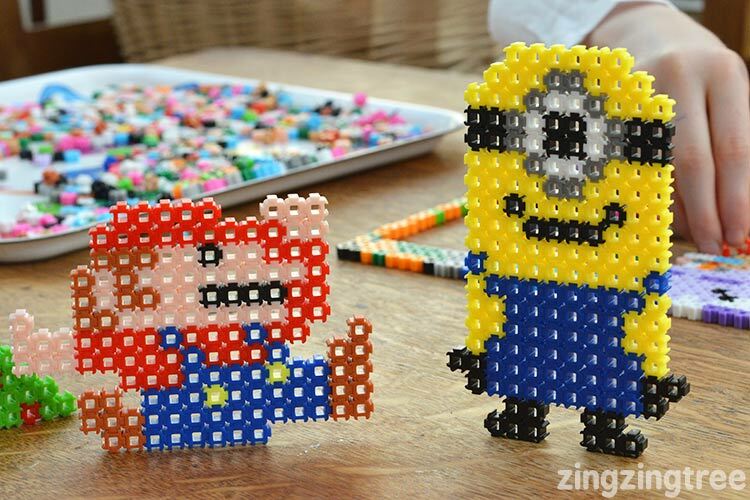 What a clever idea, they look really fun for crafty kids and I think even my non-crafty kids will love the minion one (I just might have to sell it to them as a new type of LEGOs first…). 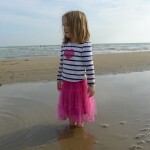 This looks like great fun – I can’t wait until my daughter is old enough for toys! These were at an education show I attended last month, I was trying to get our school to purchase them for the SEN children. They’re brilliant. Fiddly but they really get the mind focused on one task! These look very fun. My main gripe with Hama beads is that it would take just one accidental knock for a pre-ironed creation to go flying all over the floor. Cue much disappointment all round. Sounds like Simbrix don’t have that problem. Lovely! My girls would absolutely love these! Great fun! But man I hate the mess!